Easter is less than a week away. 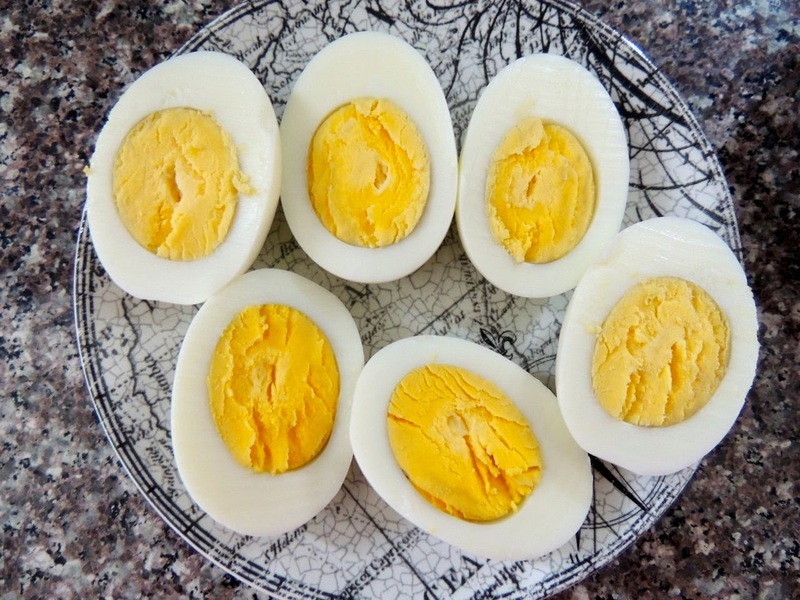 If you plan on making deviled eggs out of all those eggs the kids are busy decorating, why not try this healthy low-cal spin on the classic recipe? 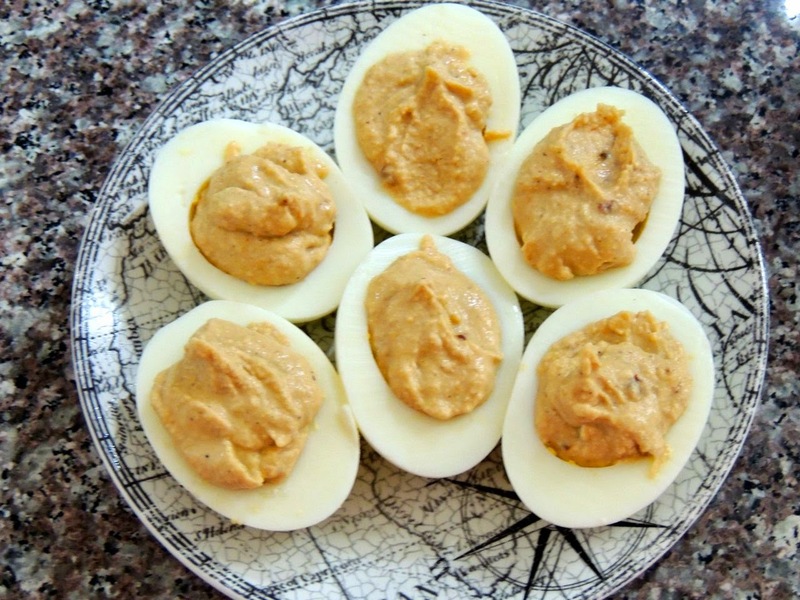 We swap the mayo and egg yolks for hummus for a different but completely delicious Mediterranean flavor. 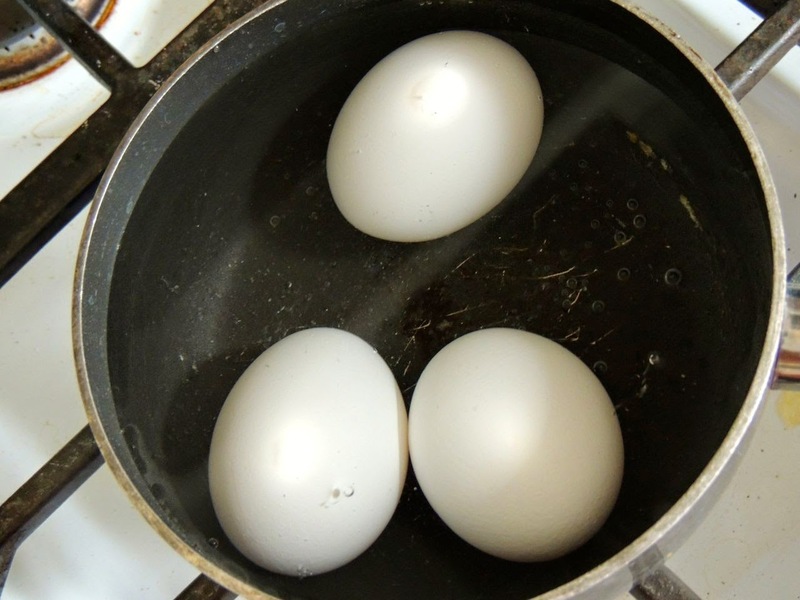 Boil the eggs for 15 minutes. 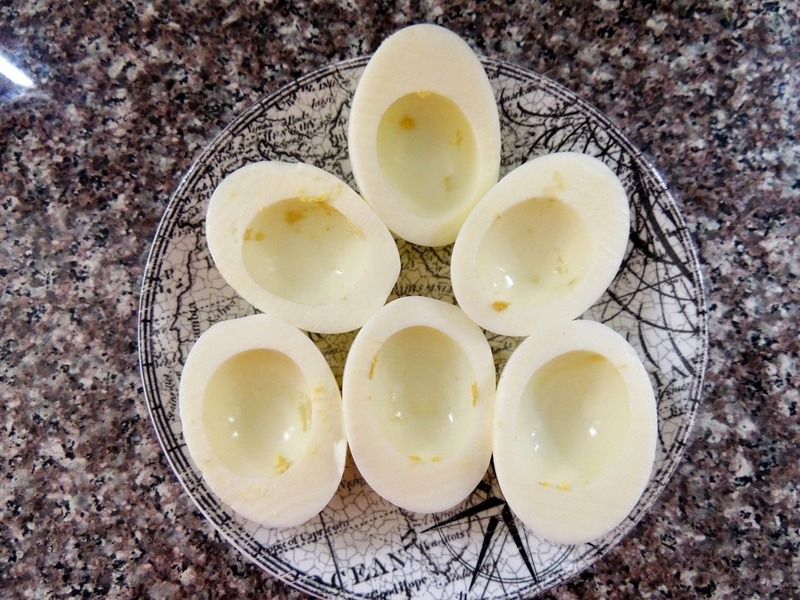 Remove the shells, and rinse off the eggs to remove all the bits of shell. Dab half an ounce of hummus into each half. 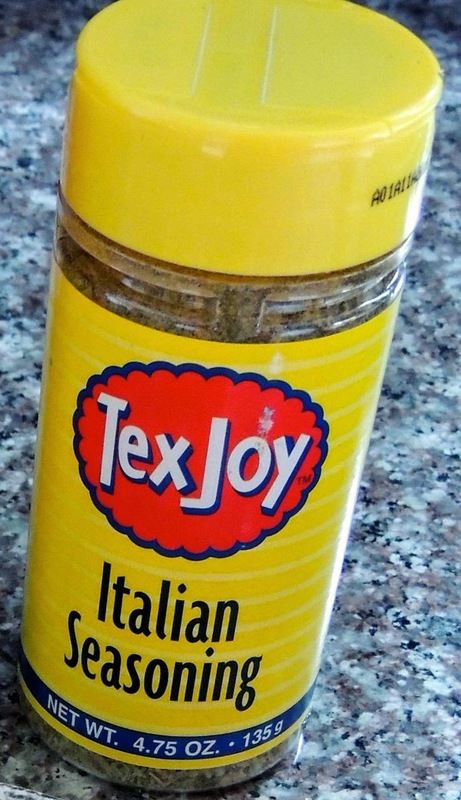 Sprinkle TexJoy Italian Seasoning on top. 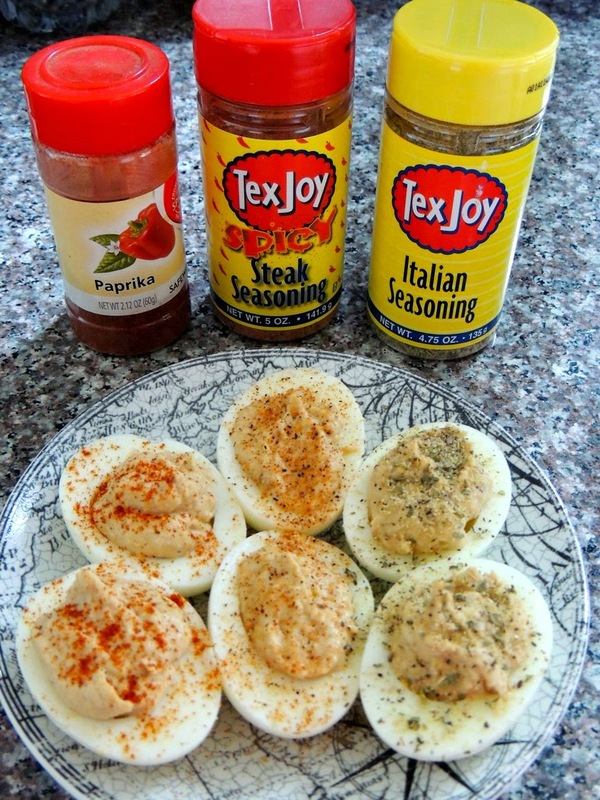 When testing this recipe, we tried 3 different seasoning toppings, the typical paprika, spicy TexJoy, and TexJoy Italian Seasoning. The Italian seasoning was the clear winner. 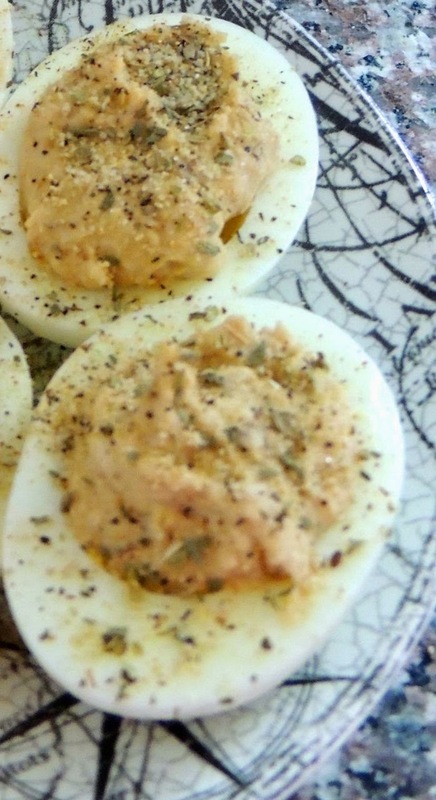 The other two seasonings couldn't stand up to the delicious hummus flavor, but the Italian seasoning complemented it perfectly.